No matter how hard you try, not all school subjects will be thrilling to your child. To assume your child will like all subjects all of the time is a bit unrealistic. When asking your child why they dislike a subject and they respond with “it’s boring,” try to find ways to make it less boring. 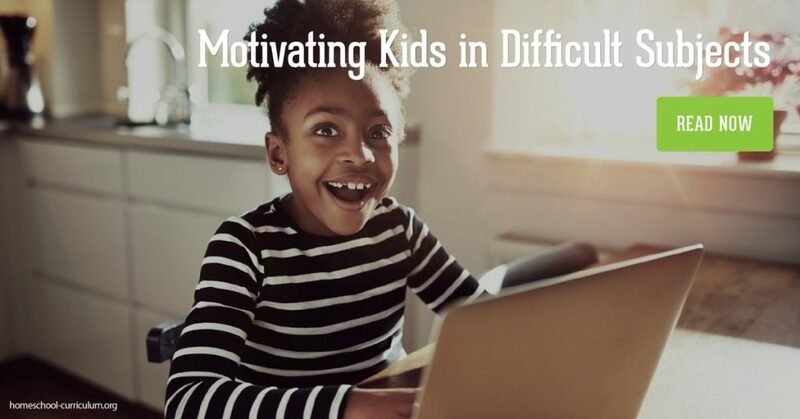 If their response is “it’s too hard,” you may need to go back to the basics and spend some one-on-one time simplifying the topic. 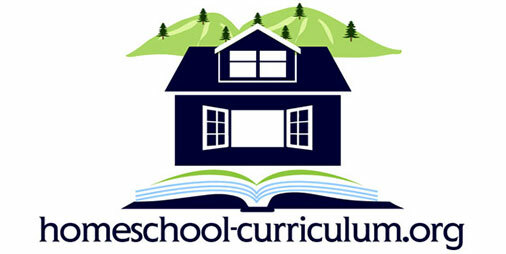 The best homeschool curriculum options mold to fit the needs and interests of your individual children. Many studies have come to the same conclusion that one of the most commonly disliked subjects in school is math. When attending public or private education schools, children are limited to learning math the same way as all their classmates. But when it comes to homeschool math, the best homeschool curriculum will be the ones tailored to your child’s interests. Ponder your child’s hobbies and interests and see how math can fit into them. If your child enjoys sports, try teaching percentages with batting averages, graph theory with tournament schedules, or counting with fouls, field goals, or three-pointers. 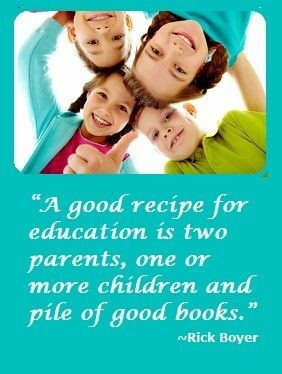 If your child prefers cooking, teach fractions with measurements and reading with recipes. In this day and age, many children are drawn to the computer. There is something very exciting about clicking a mouse. On my website, you can find fun ways to teach homeschool math using computer games for appropriate ages. Even adults don’t enjoy all of their daily obligations. We all have chores in our life we dread doing. For me, it’s dusting. I try putting it off as long as possible but I know it needs to get done. This is where discipline and a good work ethic come into play. We do things we don’t like, but know it needs to get done. It’s part of being a responsible person. I have found that the best homeschool curriculum will instill a good work ethic and responsibility in our children. Try teaching your child the long-term value that a good education provides. Sometimes doing things your child doesn’t like, is part of learning responsibility. For more ideas and free homeschooling curriculum help, sign up as a free member today! How Do I Know What is the Best Homeschool Curriculum for my Kids? How Do I Make Sure Everything is Covered Academically?